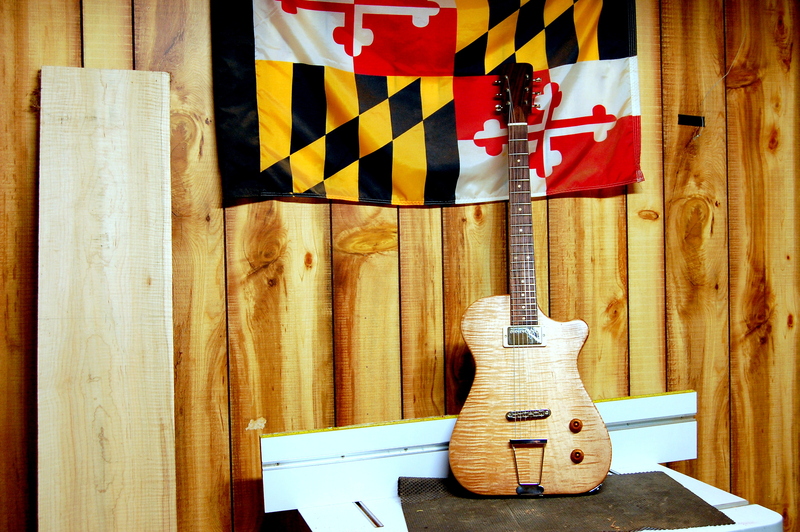 Authentic handcrafted instruments built from scratch with options customizable to fit your expectations and budget. Building and fixing instruments compliment each other well. The same tools, know how and quality standard I use in building, I apply to repair. I like sharing my passions with the with the world. 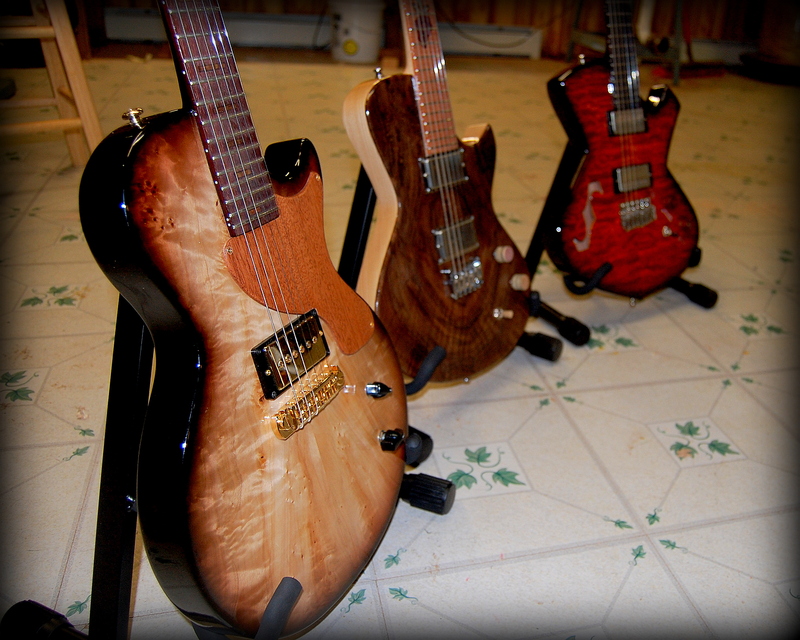 In addition to guitar building and fixing, I enjoy blogging about my experiences along the way. Maybe my rambles will find you well. 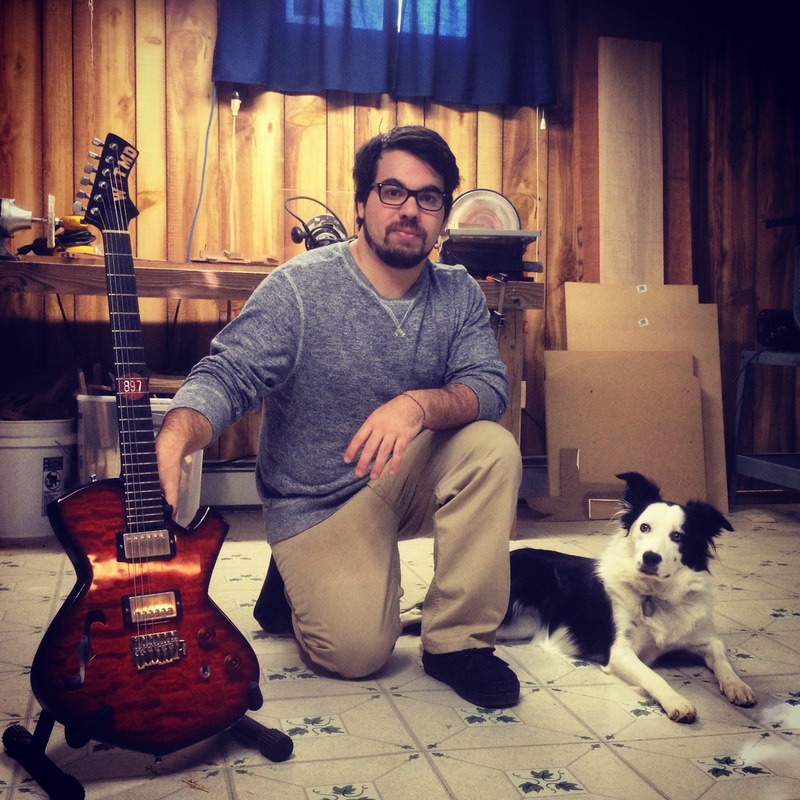 Truly Strings & Things is your neighborhood guitar shop. In the market for a new guitar? I'll build you one from scratch. 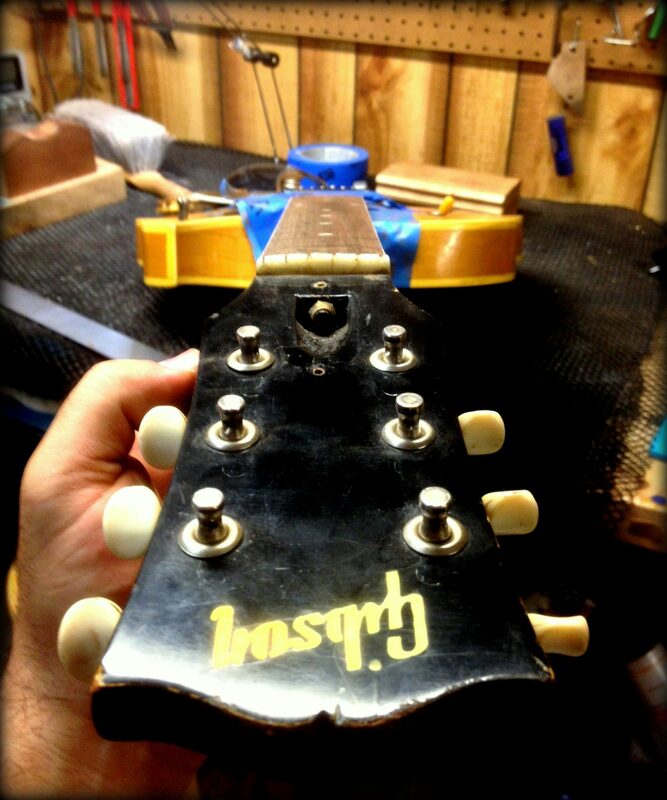 Need something fixed, modified or adjusted on your acoustic or electric? I have you covered. If you're looking for quality craftsmanship with personal and professional service, you've come to the right place.